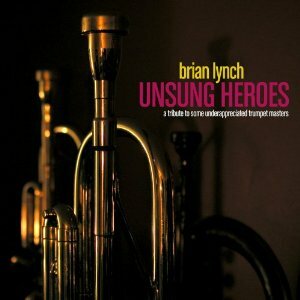 This entry was posted on July 10, 2011 at 3:35 pm and is filed under CD Reviews, The Jazz Continues... with tags anthony wilson, ben williams, best jazz of 2011, branford marsalis, Brian Lynch, captain black big band, Gretchen Parlato, jazz, jd allen, joe lovano, joey calderazzo, ninety miles project, orrin evans, rene marie, sean jones trumpet, stacy dillard, terell stafford, vijay iyer. You can follow any responses to this entry through the RSS 2.0 feed. You can leave a response, or trackback from your own site. Thanks for putting this together! Appreciate the work that went into it. Very helpful!